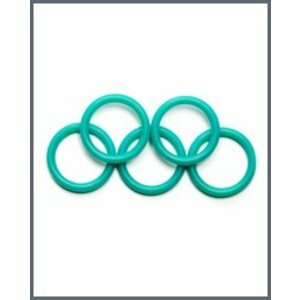 Replacement jaw O-rings and are recommended to be used on Travelers and Presentation Vises. 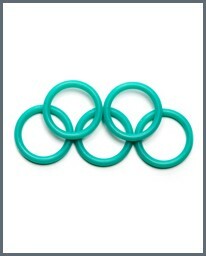 This is a convenience package of 5 o-rings. 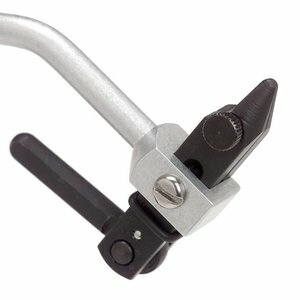 Replacement Jaw sets for Renzetti Traveler Cam Series vises.